Tuesday, Feb. 27 @ 10 a.m. 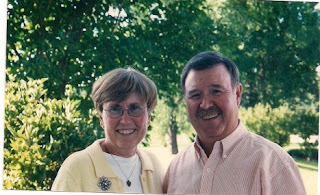 The Ottumwa Public Library is excited to host Don and Diane Kramer as they present “Our Neighbors, the Amish” on Tuesday February 27th at 10 a.m. Join us as we learn about the beliefs and lifestyle of a community of people whose religious practices are often mystifying and whose way of life is much different from our own. Don and Dianne are surrounded by three Amish communities, and it has been through their interactions with the Amish - plus through extensive research - that they have been able to gather, organize, and present their "findings" about these humble, kind, intriguing people.